I have taken so many GREAT photos of this trip. I want so badly to share the photos and stories but the internet quality is so low here that I cant even upload one photo. When I return I will have a FULL report.. Which will more than likely be a succession of posts. Hope you like photos..
We took a train to Cinque Terre yesterday which was amazing. I will share the full story with photos soon.. Sorry to be so brief I dint even know if this will post.. UGH!! Weird thing we saw today...a sole shoe on the baggage claim belt going around and around... so funny!! Hubs and I were in France last November. We took a short trip down the Loire Valley to Chinon and visited several chateaux. The entire trip was amazing, but, truthfully, I loved Notre Dame more than anything. My morning run along the Seine was pretty amazing, too! Can't wait to see all your pics! I'm so excited for our move to Germany and all the countries we'll get to travel to and explore. I attempted to use my college French on a worker at a Boulangerie in Paris. She corrected my grammar. Ugh! We honeymooned for 16 days in Italy 7 years ago. We rented a car and went from Lake Como down to Rome making loads of stops including Cinque Terre. LOVED IT!!!!! we were in Paris&Rome last month...funny story, my 12 year old set off an alarm ar The Louvre (was kinda comical...what is that siren for? Thing 2 get off that display!) Any Assasin's Creed players out there? Thing 1 &2 plus their friends were able to navigate from what they learned playing the game. lol! oh, & we had to take parcours pictures on via ezio! Hubby and I went on a European vacation (Netherlands, France, Italy and Germany) in September 2009 for 3 weeks and it was an amazing vacation (except the part about being 6 weeks pregnant and super nauseous everyday)..We spent time on Paris and Nice (LOVED NICE SO much!!) and then took the train to Italy, and visited Cinque Terre for a few days and then onto Venice. I can't wait to return to one day....Did you check out Angelo's Boat Tours in Cinque Terre? If not, I HIGHLY recommend!! My best friend and I spent 7 weeks in Europe when we were 21. We went all over the place, but loved Nice so much that at the end of our trip we took an overnight train to get back there for our last 2 nights. I'm getting hungry just thinking about all of the good food on that trip - we called our trip: L and A eat their way through Europe! I already voted for ya! Good luck! I'm so jealous of all your miles too...I just started an 8k trainging program yesterday! My husband and I got engaged in Paris back in 2005! I live in Catalunya (north of Spain) just 45 minuts from the French border. My aunt (and godmother :D) lives in Verona, in Italy. So yes, I have been in France and in Italy! 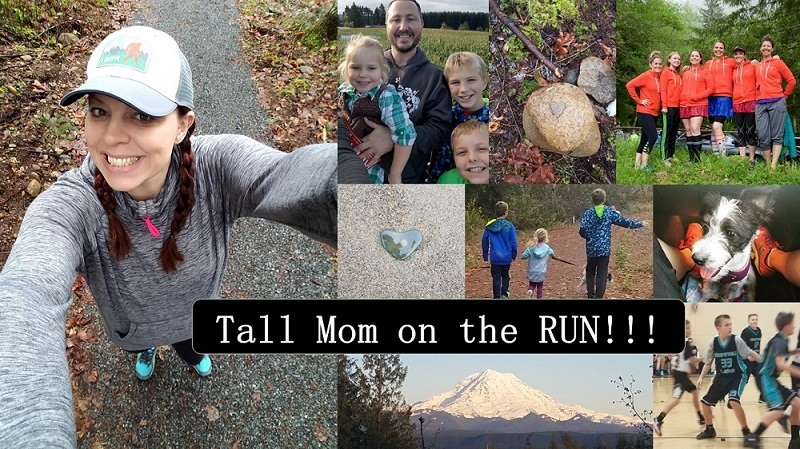 France: I'd love to go to Disneyland Paris with the kids... saving to see if we'll be able to :D I will be running my first race in France in the fall... excited about it! My brother has a house in the mountains in France and we just love going there. So peaceful! That place is paradise to me! Italy: loved it totally... Verona is beautiful but Venice... oh Venice... I see it as a "toy" city... everything's so nice! I went to an Opera show in the Arena in Verona... I still get goose bumps every time I think about it!